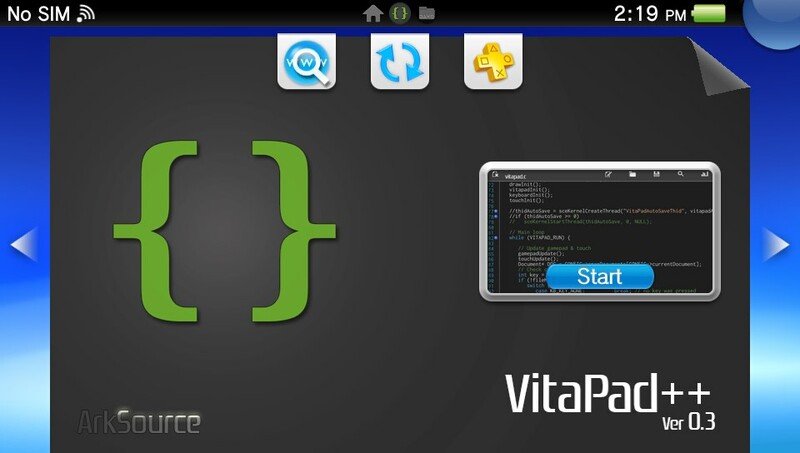 Today developer Arkanite has released a new version of NotePad++ for the Playstation Vita and PSTV. Check out the release notes and the download link provided below. - Auto-view positioning and more. - Add - dialog on incompatible files. - Add - DPad hold seeking (all directions). - Add - circle btn to back cycle through setting menu. - Add - dialog on max files open. 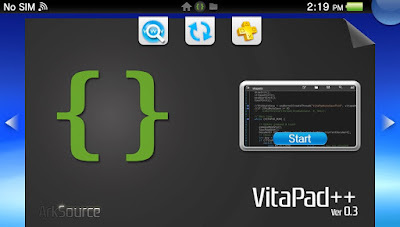 - Add - syntax auto load on known file extension (saving/loading). - Add - settings option - set auto Tabbing (off/single/double). - Add - US Dev keyboard (incl TAB). - Add - automatic Keyboard calling on touch. - Add - Multiple open files (max of 4 "currently"). - Add - <-- :="" bookmarking.="" br="" line=""> - Add - File browser. - Add - Basic hold text selection (no interaction yet). - Fix - layout width issue on file switching. - Fix - 'last browse dir' not saved when closing file manager. - Fix - unwanted scroll on keyboard interaction. - Fix - caret positioning issue while menu open. - Fix - files not loaded if filename contains special characters. - Sub - removed native keyboard.